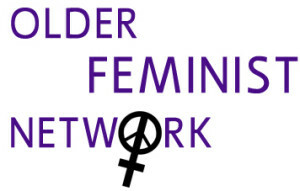 OFN aims to counter negative stereotypes of older women, to challenge ageism/sexism, to provide contacts, mutual support and exchange of ideas and information and to mobilise the skills & experience of older women in campaigning for a better deal. OFN meets monthly in Central London with speakers and workshops for a shared lunch, and also organises a winter party. Members receive a bi-monthly newsletter. All older women are welcome – ‘older’ being self-defined. 7th September 2008 15th January 2014 This entry was posted in WOW on 7th September 2008 by Dianne.